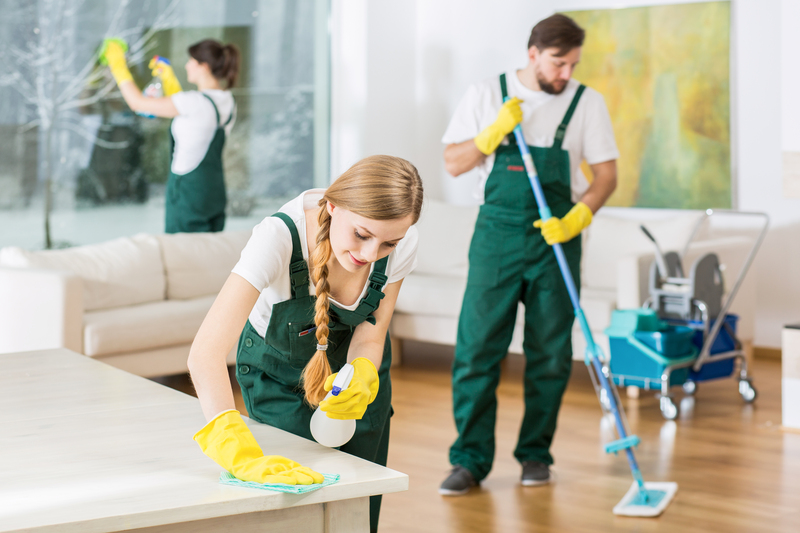 We offer high quality daily cleaning in numerous prestigious buildings, we tailor our package to meet the needs of our customers delivering a high standard of cleaning. We have effective recruitment and training allowing us to select the right candidates for the job and to ensure we meet the needs of our clients. We provide a quality induction programme to ensure all our staff are trained to the highest standard.